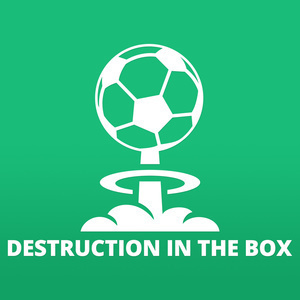 On the round 5 edition of Destruction in the Box, Rudi, Clarky and Chris sing City’s praises and suggest that the bell may shortly toll for Guillermo Amor at Adelaide. 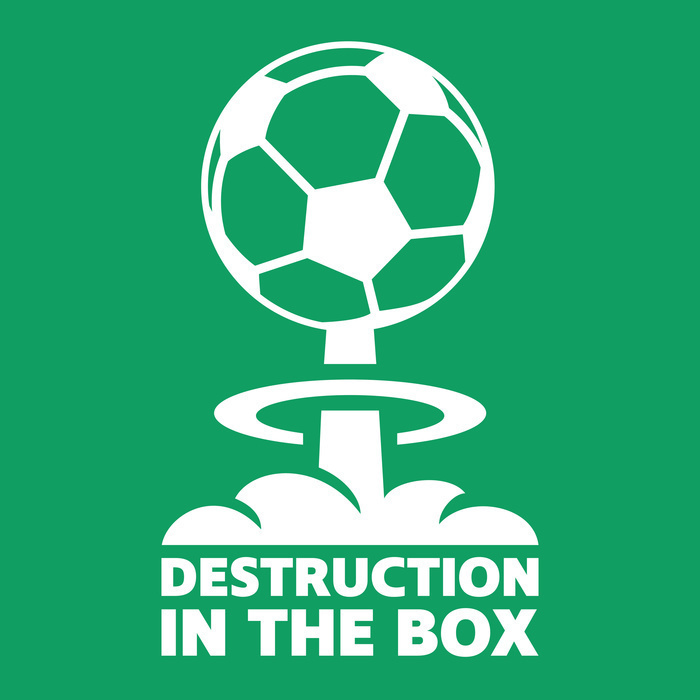 The bizarre refereeing decisions in the Newcastle v WSW game come in for some criticism, as do the FFA for their Cup final ticketing strategy. The lads then reminisce about where they did on November 16, 2005 – everyone remembers exactly where they were when Aloisi put the penalty in – before some discussion about the upcoming Socceroos games takes place.